Would you make a New Year’s Resolution if you knew you’d be able to keep it? Whether you call it a New Year’s resolution or just happened – sometime early January- to make the decision to make a few changes in 2011, we’re going to give you a few solutions for your resolution. What’s your goal? A. )Want to improve your financial situation? B. )Spend more quality time with your family? C.) Lose weight? Maybe you, like most of us, want option D. All of the above. If you want to join the 8% of the people who will actually KEEP their resolution, you’ll need to start with these 2 things, and a dose of realism. 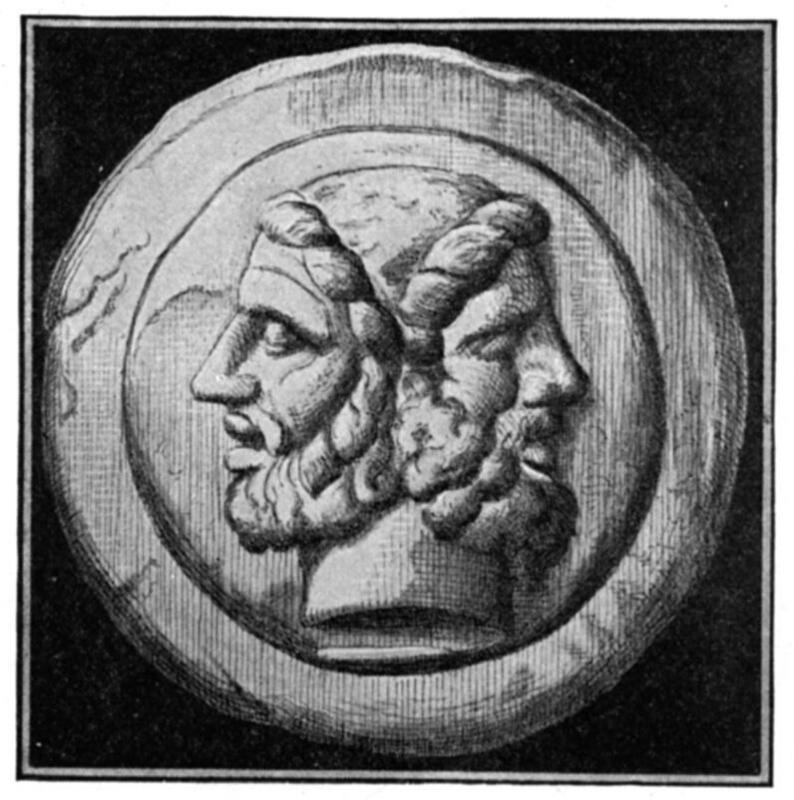 1-BE A BIT MORE LIKE JANUS (Evaluate): Turns out, the idea of making New Year’s resolutions dates back to Roman god Janus in 153 B.C, who had the ability to look backwards and forwards. Knowing what you know now (the consequences of your action)… if you could go back to that time, what would you tell yourself? Instead of fill in the blank (ex: eating a bag of potato chips when I’m upset)_, DO THIS fill in the blank (ask a friend to go for a walk and talk when I need “comfort”). Whatever you would say after the “DO THIS”, should be your doable resolution for 2011. 2- ASK FOR DIRECTIONS: We’ve all heard jokes about how men won’t stop for directions when they’re lost- which is funny ‘cause it’s true- but in reality, aren’t we all guilty of doing the same thing? Whatever point in 2010 you just identified as being “where things went wrong” is essentially where you got lost. This time, ask for directions! Get help from a friend, good ole’ google, or a professional. If you don’t, chances are time will pass and you’ll find that you’ve turned in circles to just come back to where you started. If your goal is to lose weight in 2011, we want to give you real, long-term solutions for your resolution. We’ll help you to stop dieting and start living a healthy lifestyle. Check out our New Year, New You special we are running for January. Looking for more direction? Don’t miss our featured article this month – New Year’s Resolutions, not just for January anymore!! Emily (Registered Dietitian) shows us how making small changes can have a significant impact on your weight loss goal.